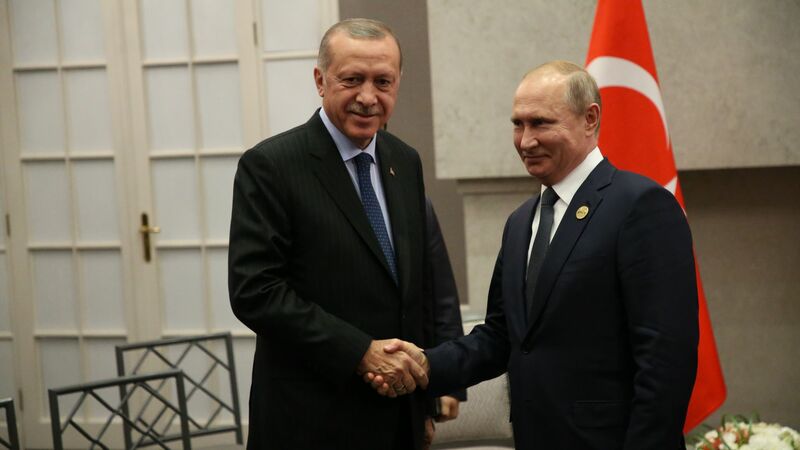 Russian President Vladimir Putin and Turkish President Recep Tayyip Erdogan have agreed to establish a 9- to 15-mile demilitarized zone in the Syrian province of Idlib to separate rebel fighters and Syrian government forces, reports BBC News. Why it matters: Idlib is the last rebel stronghold left in Syria. The United Nations has warned that an offensive by the Syrian government could lead to a massive humanitarian disaster, with more than 30,000 civilians already displaced by attacks last week.